Recorded October-November 1983, Pluto Studios (Manchester) & Eden Studios (London) Released January 1984 on What Difference Does It Make?. Subsequently appeared on debut album The Smiths the following month. Peel Session version appeared on the album Hatful of Hollow, November 1984. 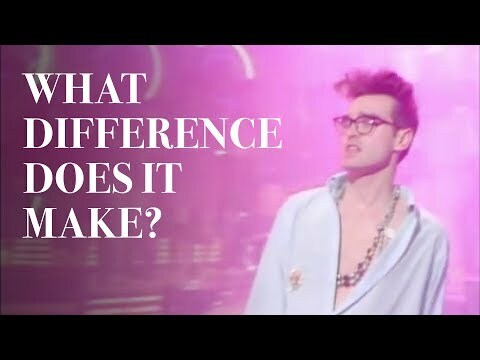 Read the full lyrics for What Difference Does It Make?